A superb facility. The best of the best! 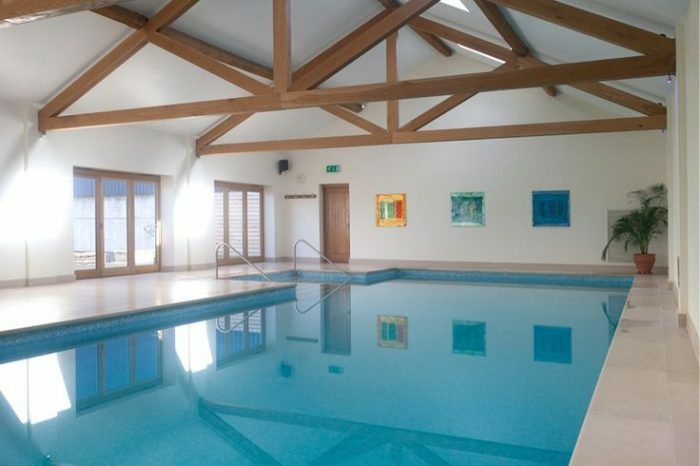 A 14mx6m pool with only 2 children per class. The pool is heated to 30.8 degrees and is spotless from floor to ceiling. There are steps to enter the water. We run 20 minute classes at £12.50. We swim here on a Wednesday and Thursday and there is lots of free parking.